Batcave Toy Room - Better Living Through Toy Collecting: Third Batman Movie is Finally Official! Third Batman Movie is Finally Official! Warner Brothers has finally confirmed a third Batman film is in the works and will be released July 20, 2012. 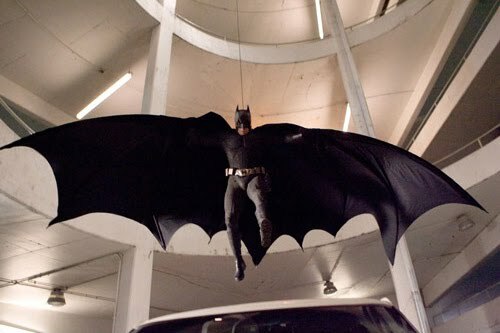 The studio has also confirmed that Christopher Nolan would return to direct the follow up to his smash hit The Dark Knight. Nolan is working out the story with Batman story contributor, David Goyer. No title or talk of the next villain, but I am sure the rumor mill will be firing up real soon. Only two years to go. Let's hope it lives up to the others. For more Batman movie news check us out. I need to put a countdown up somewhere! July 20th 2012 here I come!